What does Google have planned for the insurance industry? 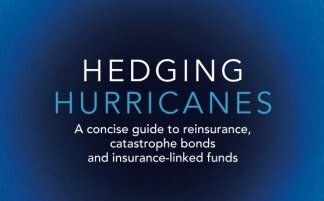 Do catastrophe models understand insurance? What happened to all the hurricanes? A good time to buy insurance shares?